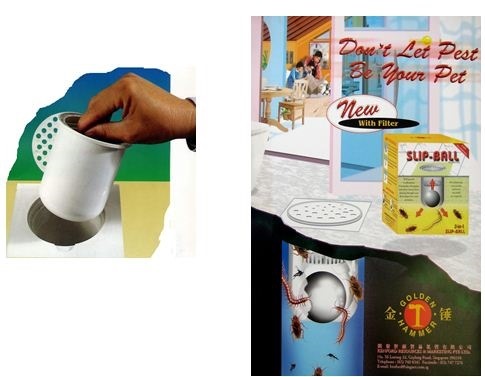 Cockroach Trap is designed to trap cockroaches without using harmful chemicals. 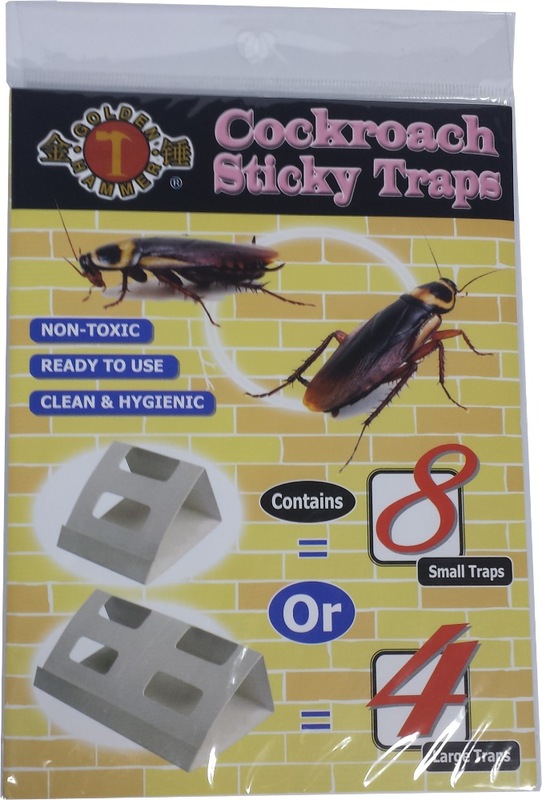 It is a sticky trap which folds into a box to capture cockroaches. 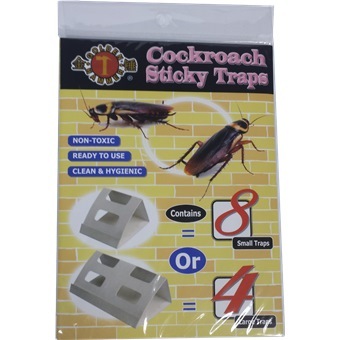 Place the glue trap in places where cockroaches are most rampant. After peeling off inner adhesive, the glue trap is effective for usage for about 3 months before glue starts to cure. Effectively area appx. 45,000 cubic feet.